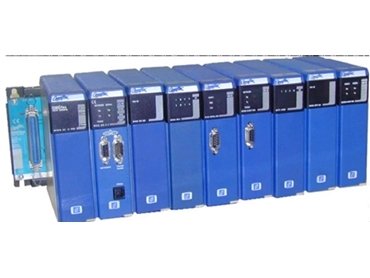 Omniflex manufacture Remote Terminal Unit Systems for use in industrial automation and communication. 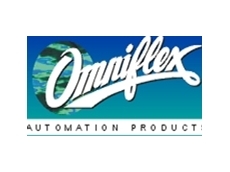 06/07/11 - Omniflex has announced new M2S remote terminal units, designed for remote pipeline monitoring applications, which feature a built-in SD card data logger. 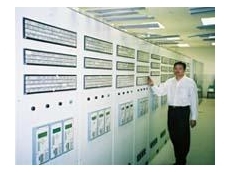 10/09/08 - Omniflex offer safety certified alarm annunciators that perform a vital role in providing a layer of protection, capable of handling complex and unexpected dangerous conditions in accordance with the current safety standards.